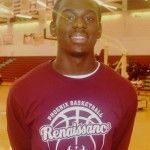 The description of Renaissance High’s Clark Bishop as “a player to watch” goes beyond his ability to excite and ignite on the basketball court. The way he takes responsibility for his actions also merits watching by his teammates. 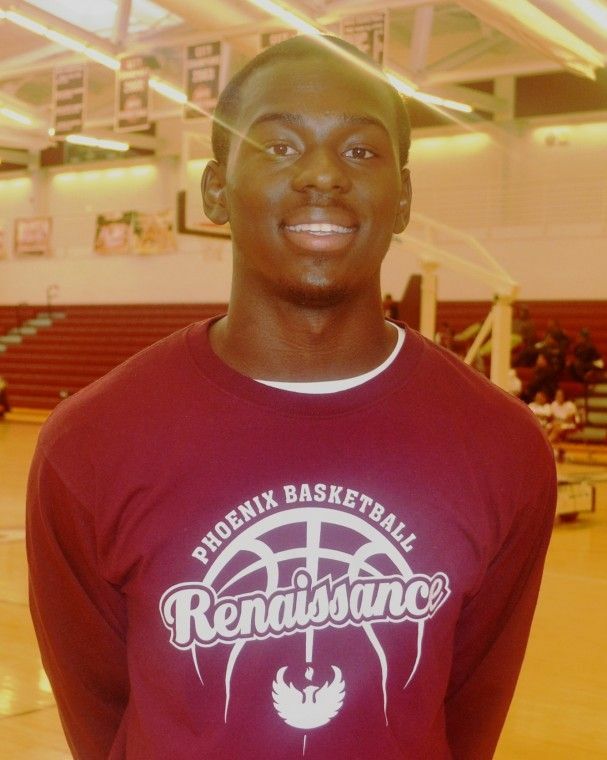 “Clark is one of those kids who coaches want to coach,’’ Phoenix Coach Cameron Nichols said of his 6-0 shooting guard, the Detroit Public School League Proud Strong Learner of the Week. Bishop, after scoring a team-leading 14 points a game as a sophomore, has helped the Phoenix stay unbeaten in the PSL West Division this season by averaging 17 points a game on 48 per cent shooting from the field. Though pleased to be in first-place, Bishop is still waiting for the Phoenix to hit their stride. From a pleasure point of view, Bishop finds nothing in basketball more enjoyable than going sky high and slamming the ball through the rim. Bishop, as well as his game, continues to grow. He’s already being courted by college recruiters and looks forward to earning his degree, possibly in engineering or sports management.